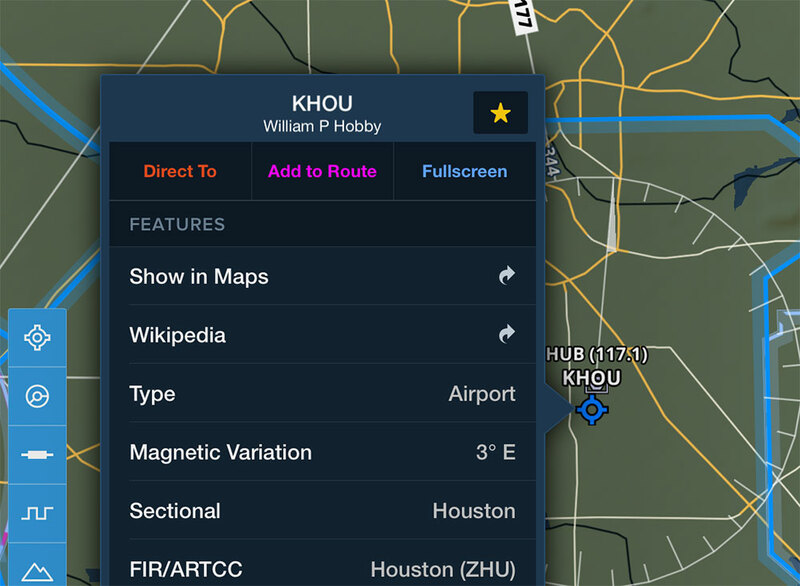 This release includes 200+ refinements and performance enhancements, with a couple nice touches like a Runway Final Approach Alert and Logbook - Track Log links. Download on the App Store today! With the first half of 2018 (and Oshkosh) behind us, we decided to take a short break from major feature additions and focus instead on improvements, refinements, and fixes. Each team found ways to optimize their respective piece of the app, increasing speed, reducing processor and memory usage, conserving battery, and improving overall app performance. 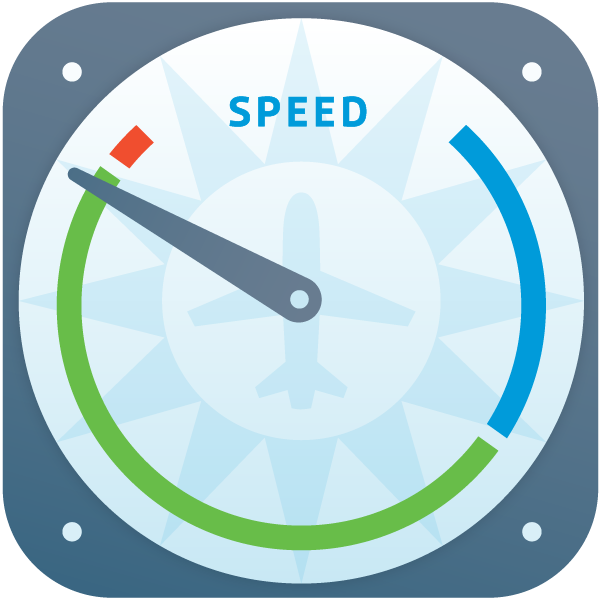 The result is over 200 behind-the-scenes changes that will keep ForeFlight running smoothly so we can get back to doing what we love most - building awesome features that make flying easier, safer, and more enjoyable. The new alert provides added situational awareness on final approach by calling out the runway name and your distance from it. The alert triggers for any runway that you are approaching based on your altitude, vertical speed, track, and distance from the runway threshold. 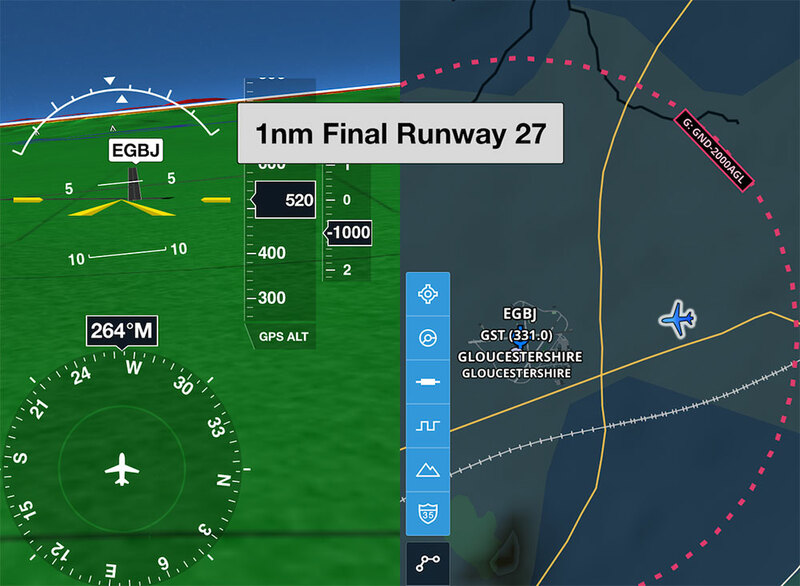 The Runway Final Approach Alert is available for all subscribers in More > Settings > Alerts. 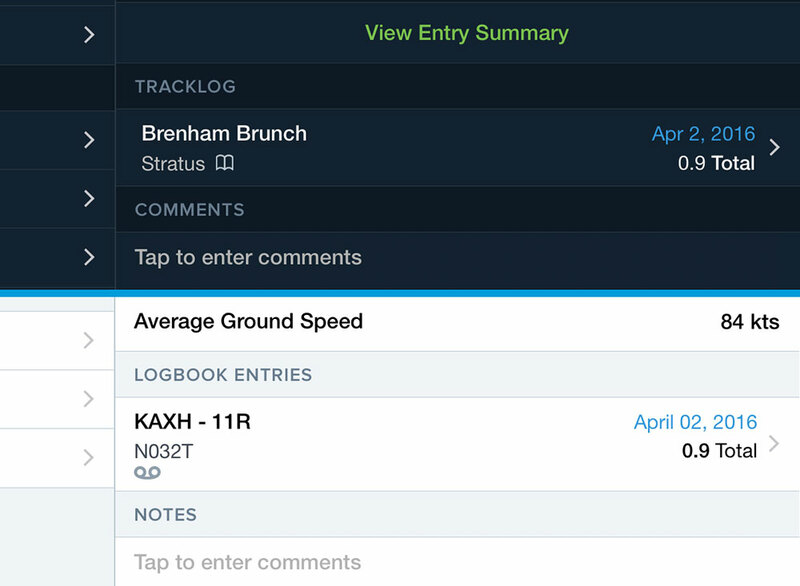 Logbook entries and recorded Track Logs that are associated with each other now include links to view the details of the other, making it easier to tie them to the same flight. The link is automatically created when the Track Log auto-record and Logbook auto-log settings are enabled, but you can also use the Send To > Logbook option when viewing a Track Log to manually link the two. Track Logs associated with multiple Logbook entries show the number of linked entries, so you can see if you’ve already created a Logbook entry from a given Track Log.